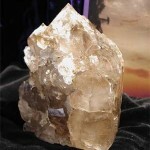 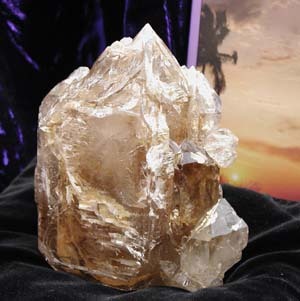 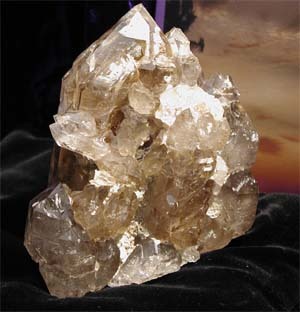 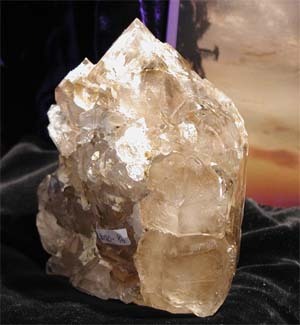 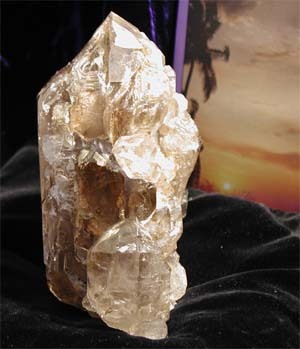 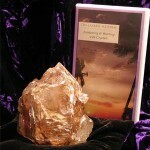 This magnificent elestial sits nicely in the hand, and could possibly be used to direct the powerful transforming energy of the elestial as a magic or healing wand. 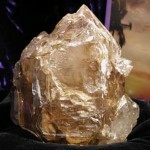 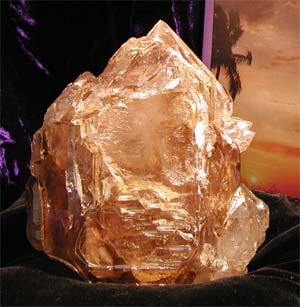 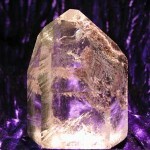 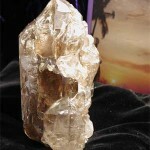 It has beautiful windows into the inner parts of the crystal, with its characteristic skeletal structure and inclusions. 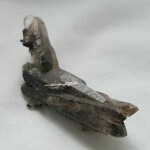 Type: It is a pale smokey.